Kinesiology is a multidisciplinary field of study that contributes to the understanding of human movement and physical activity. This minor programme will introduce and expose students to the key subdisciplines of kinesiology including exercise physiology, exercise psychology, motor control and biomechanics, in addition to nutritional aspects of human health and performance. 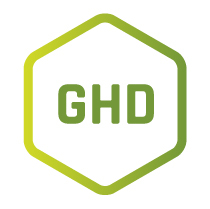 The new Bachelor of Arts and Sciences in Global Health and Development [BASc(GHD)] programme, the first of its kind in Asia, provides students with the knowledge and competencies necessary to effectively engage with today’s rapidly evolving, international and interdisciplinary environment and to respond to complex global health and development challenges. 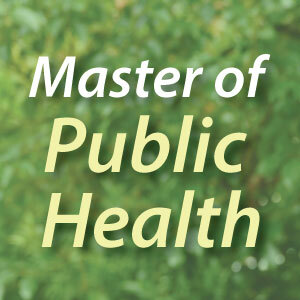 The Master of Public Health programme is a broadly based graduate training programme designed to prepare physicians, dentists, nurses, other health professionals, medical and health researchers and policy analysts to identify and analyze contemporary health and healthcare issues. Designed for secondary 5 (or equivalent) students, this 4-day/3-night summer camp will revolve around a table-top exercise of a major infectious disease outbreak. Campers will get exposed to real-world global health and development (GHD) issues under the guidance of international and local experts. They will be tasked to apply their leadership, diplomacy, negotiation, critical thinking and analytical skills in various disaster response scenarios. With accommodation at HKU student halls, the camp will close with a high table dinner in the final evening. Click here to find out more. 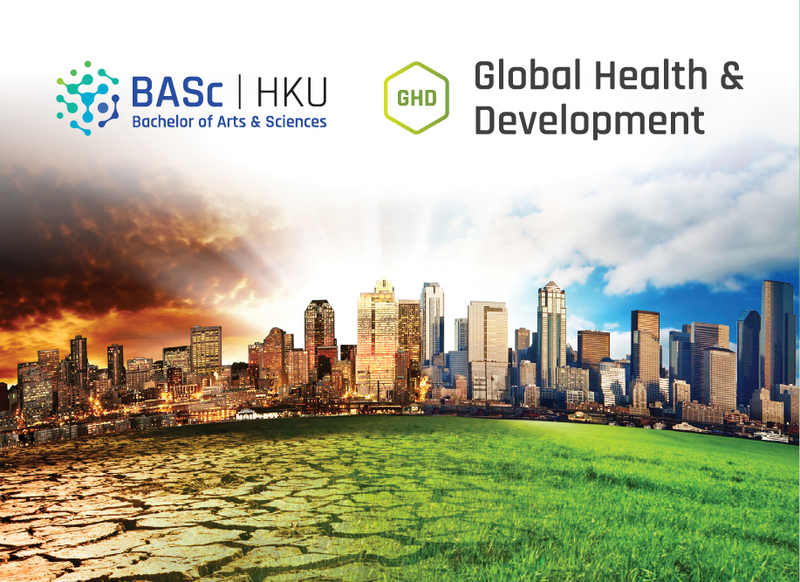 The new Bachelor of Arts and Sciences in Global Health and Development [BASc(GHD)] programme, the first of its kind in Asia, provides students with the knowledge and competencies necessary to effectively engage with today’s rapidly evolving, international and interdisciplinary environment and to respond to complex global health and development challenges. Click here to find out more. 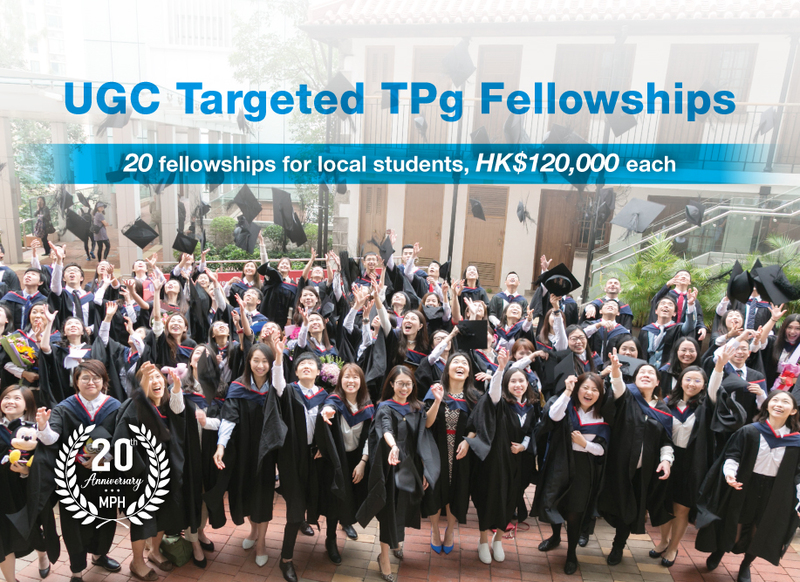 The Master of Public Health programme is a broadly based graduate training programme designed to prepare physicians, dentists, nurses, other health professionals, medical and health researchers and policy analysts to identify and analyze contemporary health and healthcare issues in Hong Kong, China and the Asia Pacific. Click here to find out more.